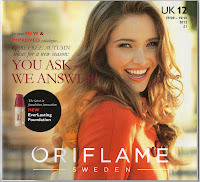 Oriflame change their Catalogues usually every 3 weeks. This is because there are always new product launches, different offers and promotions. This keeps it fresh and exciting for our customers. Simply make and Staple or stick an Expired Catalogue Card to your old catalogues – with your details on. Rather than put your Oriflame Catalogues in the recycling bin, get them working for you one last time, either to find new customers or new Oriflame consultants . Remember that you can back-order 1 campaign – this means you can get 5 weeks worth of work out of your Oriflame Catalogues. 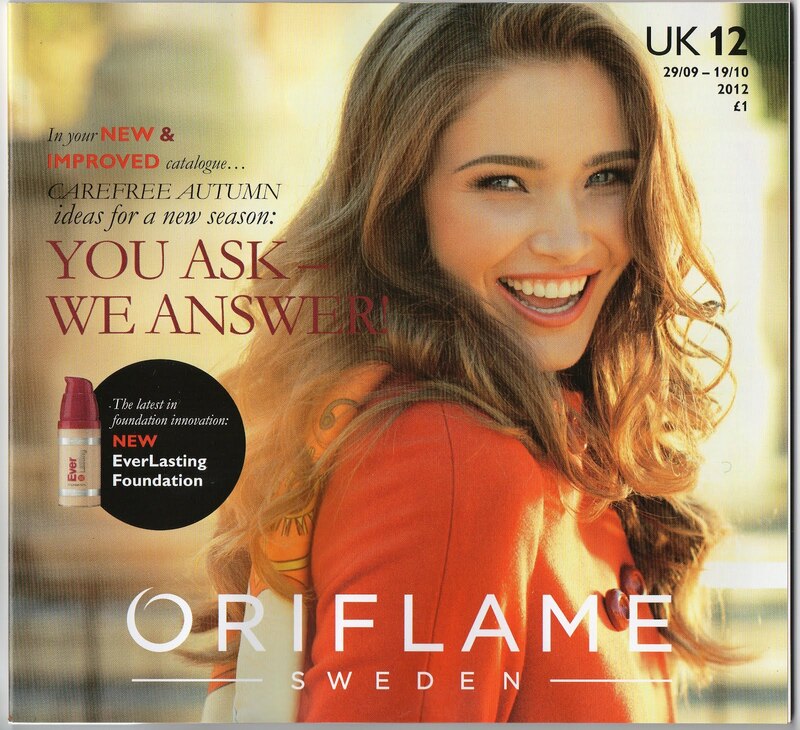 Once your regulars have seen the Oriflame Catalogues, use these Oriflame Catalogues to try to find new customers. This could be done by posting the catalogue in a new place , leaving your Catalogues in local businesses, inviting more of your social network to take a catalogue . This is an essential tip for all Oriflame Consultants. Use the “Catalogue Has Expired” cards which are very easy to make or why not print a label and stick on the front. Simply put your details on them. Then just post your catalogues out where you want to find a new consultant. This is an essential tip for all Oriflame Managers. I tend to save up over a few catalogues and do a batch of 150 expired catalogues This means that I can cover a area in one hit. Using a shopping trolley (you don’t have to go tartan, there are all sorts of designs!) to save you carrying a load of catalogues . Sometimes I find people have the expired catalogues in their house and are thinking about calling but don’t quite get around to it. Remember if people do call/contact you make sure that you follow up really quickly and professionally. Good luck with making the most out of your Oriflame Catalogues and recycling (re-using them) the clever way!